Time for the first run off round of the 2014 Top Sims Cotest. This round has six of the best sims written so far this year, as determined by our team of expert judges. That’s where you come in. To determine which sim goes on to the final run off for Top Sim of 2014, we need your help. 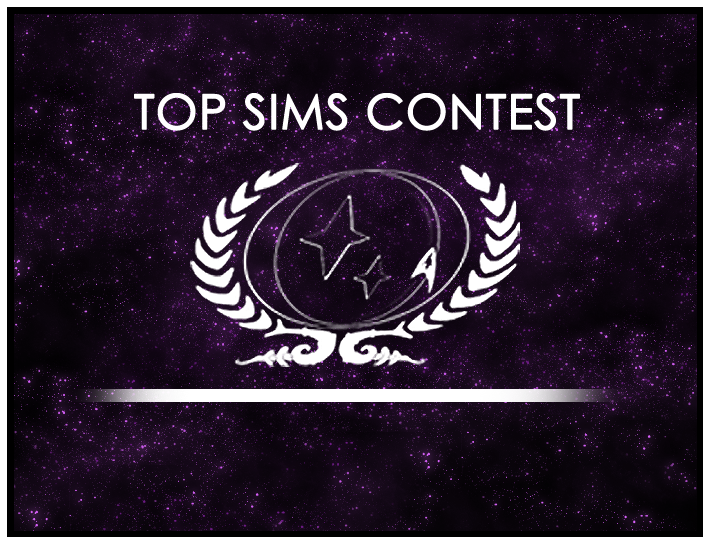 We need you to visit the Top Sims Contest Run Off and cast your vote. The winning sim goes on to the next round. So head over now and cast your vote and make your voice heard.